Pastor Chuck Nicholson was born in St. Joseph, Missouri. As a 15 year old young man, Chuck called on the Lord as his Saviour and shortly after was baptized at Bible Baptist Temple in St. Joseph. 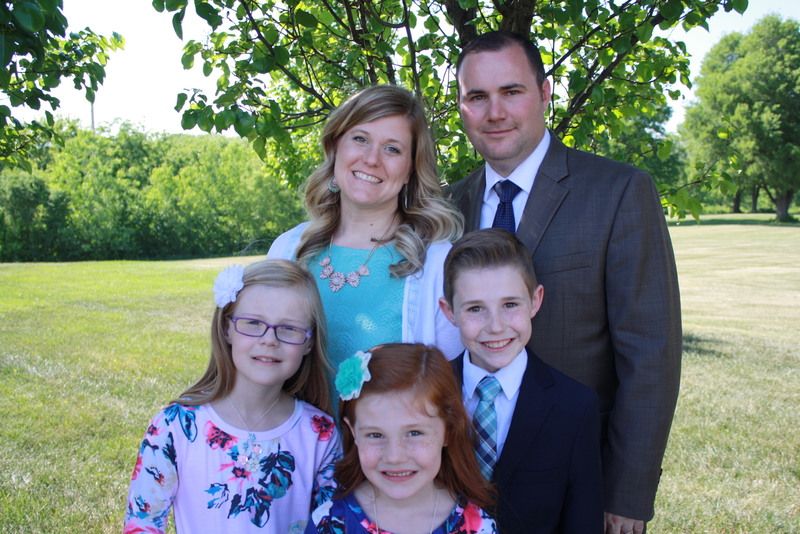 Under the direction of Pastor Gary Williams, he surrendered to serve God in full time service and committed to attend Heartland Baptist Bible College. While at Heartland, Chuck met his wife Amy. They were married in the fall of 2004 and moved to Flower Mound, TX, to serve at Grace Baptist Church under Pastor John Gillespie and later Pastor Warren Johnson. 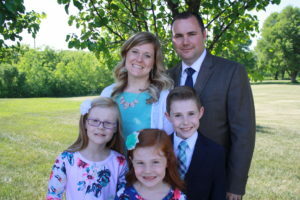 During the nine years in Texas he served as the Youth Pastor, worked in Grace Christian Academy, and God blessed the Nicholson family with 3 children (Chase, Natalie, and Mackenzie). In 2013, Chuck and his family returned to St. Joseph to work under Pastor Bill G. Marshall at Riverside Baptist Church. In 2018, Pastor Nicholson was called to be the Pastor of Northwoods Baptist Church in Bemidji, MN, where he faithfully preaches the Word of God. Pastor Nicholson is excited about the tremendous potential of the church. He leads the church to continue to serve as a lighthouse in Northern Minnesota and around the world.